Students can use Popplet for learning both at school and at home. 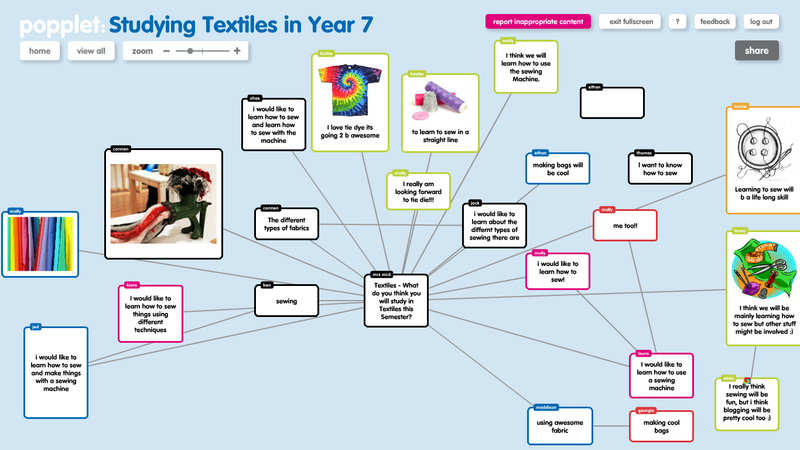 By creating their own mind-map, Popplet helps students think and learn visually. Students can collate facts, thoughts, images and video clips and show the relationships between them. It can be used on a computer via the internet or as an iPad app. Download the app here: Popplet app (there is a cost involved).